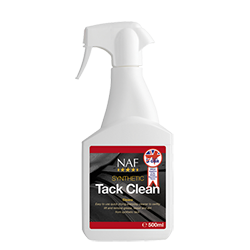 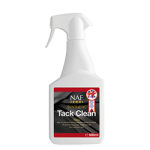 A quick tack cleaner to effortlessly transform dirty, soiled synthetic tack. 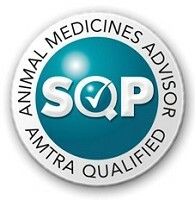 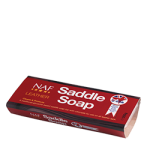 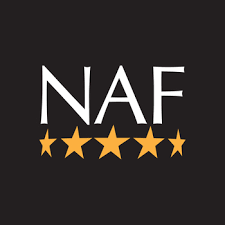 Suitable for all synthetic tack including saddles, bridles and boots. 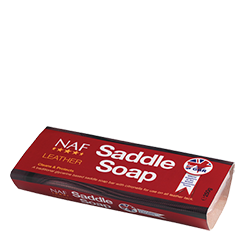 The traditional choice of saddlers. 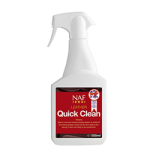 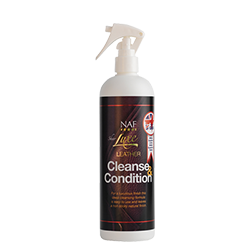 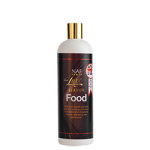 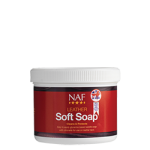 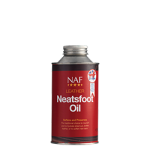 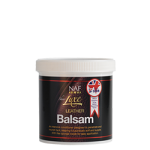 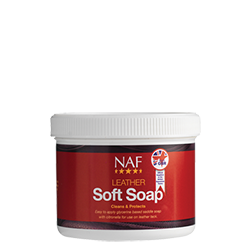 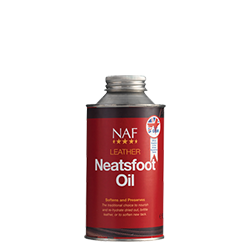 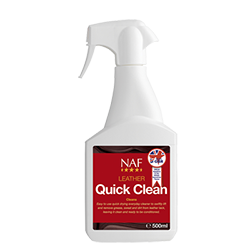 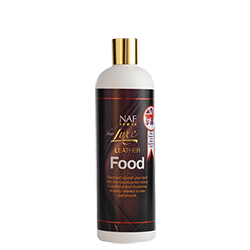 A unique, soft formula to help remove dirt and grease whilst softening the leather. 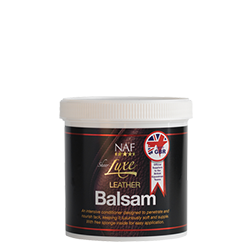 Used and recommended by professionals.